I have had the NGS Bible Records collection on my list of things to explore for quite some time. Now I have an excuse to check it out and of course write about it and share the resource with my readers. The National Genealogical Society has been collecting Bible records for many years (they do not collect the original Bibles, just copies of applicable pages). They index all the names in the Bible and make them available in a searchable database to NGS members. There are even PDF files that contain the images of the copied pages, and some also include the transcription if one was sent with the copies. 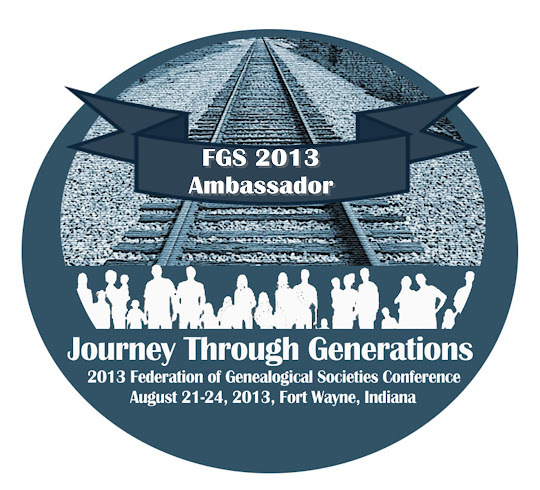 To access this collection, you have to be a member of NGS. Visit the NGS website and click on the Members Only tab in the menu at the top. Login, and then choose Database Resources from the left-side menu. Then choose NGS Bible Records from the list. You will see a short introduction to the collection, as well as how you can submit your own records. Then, just after that, there is an Access Now button that will take you to the database. Now you can search the database using either a given name, surname, or both. Be sure to check the “I Agree” button. Although I couldn’t find any instructions on using the search, I did refer to an article written by Shirley Langdon Wilcox in the Jan/Feb/Mar 2006 issue of the NGS Magazine entitled “Saving Our Bibles.” In this article, she talks about the database and offers up a wildcard tip. Using the % (percent sign) is similar to using the * (asterisk) on Ancestry. It represents one or more characters, so for example, a search of M%ller will return Miller, Muller, and Mueller. You could also use T% in the given name box to find all given names that start with the letter T, as well as those using initials only. While I didn’t find anything for my own family, I did explore some of the search results. I only have one family Bible in my possession, and it’s one of about four that I’ve seen, so it was neat to see other Bible records. Have you used this resource? If so, did you find anything interesting? Please share…I love hearing success stories! !